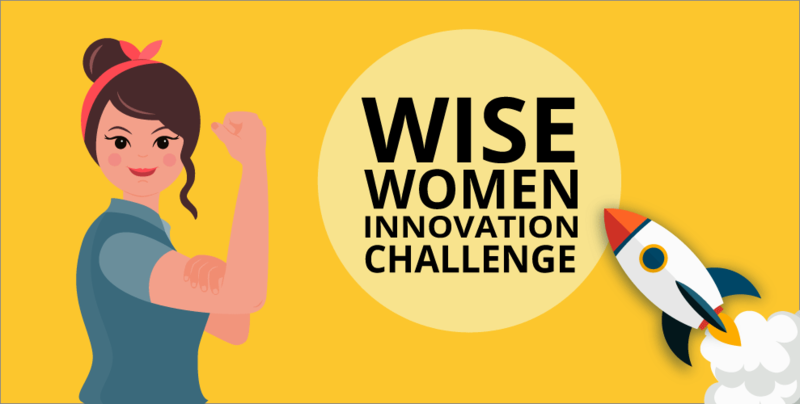 The Women’s Initiative for Startups and Entrepreneurship (WISE) Innovation Challenge is a programme that supports women startups in the Mekong Region, and there is less than a week left to register, so hurry! Innovation Challenge offers women-led startups the opportunity to showcase innovations, gain mentorship advice, have access to investment and market opportunities. Shortlisted applicants can look forward to US$5,000 worth of WISE acceleration support and all finalists will receive seed funding of between US$10,000 and US$20,000 and a 3-month acceleration package from Hatch!Venture. The two winners will have an opportunity to join a 1-week acceleration programme in Switzerland and win US$10,000 and US$5,000 for the first and second winner respectively. The WISE Innovation Challenge will accelerate women’s innovative solutions, facilitate cross-border knowledge and technology in the Mekong Region, connect the local and regional ecosystem players, and provide resources to potential women-led businesses. Register here before May 15!